A good business card offers more than contact details; it is an insight into a business. Your business card should be entirely your own, which is why a custom approach is the only way to go. Jen Clark Design offers a graphic design and print service for small business owners seeking premium business cards. Forget everything you know. Our cards use a variety of materials, textures, colours and design schemes to create something all your own. Wood, paper, steel, cheeky, crisp or colourful, we can do it all. Think about a memorable business card. What made it memorable? 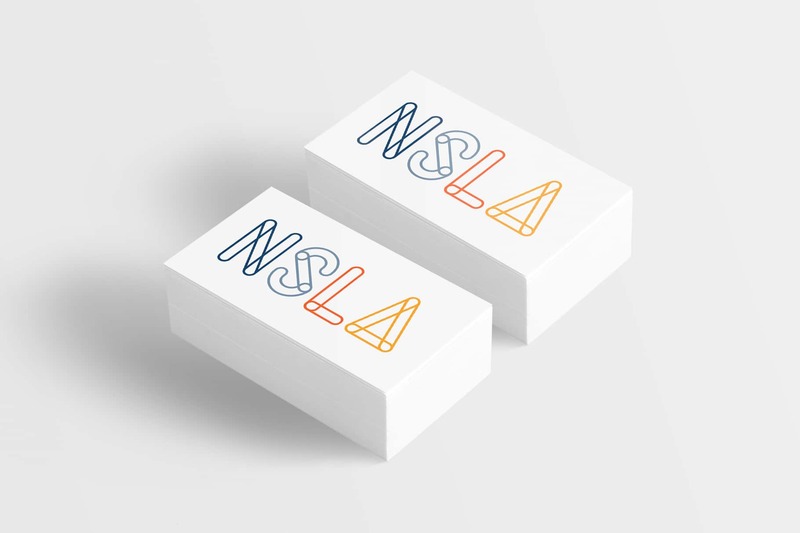 Don’t worry, we have the answers to this question, and you’ll end up with a business card design that makes an impact. Our small business solutions are based on saving you time and money. Good design doesn’t have to expensive, and it can happen quickly. Detailed Project Briefing: Nothing is more personal than a business card. We can only create a design that reflects your business if we get to know it. That’s why this first step is so vital. Ideation and Research: If you want a card that stands out, you have to know what you’re competing against. We take a look at some of your competitors and see what has worked for them. Presentation of Concepts: This presentation gives you a chance to suggest any improvements to the design. Maybe you’d prefer a different material or even palette? This is your card, so it’s all up to you. Feedback and Revisions: All your feedback will be confirmed and included in the final production. Finalisation and Sign Off: When you have a card that gives you confidence, we sign off on the project. Supply of Digital Assets and Ongoing Support: We send all digital assets over to you and provide any further assistance you need.